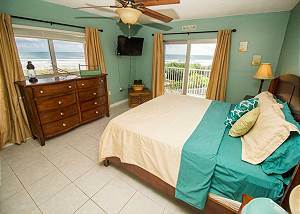 Come stay with us in this Oceanview Florida Style condo where you can hear the ocean and feel the breeze. 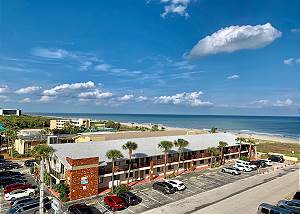 Located in Cocoa Beach at The Sandcastles Resort. This is a quiet complex with oversized pool, tennis courts and just steps from the beach. This Two Bedrooms Two Bathrooms/Ground Floor condo is just a few steps away from the Gated pool and Direct Beach Access. 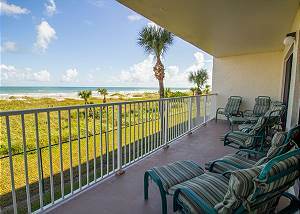 A must see 3 bedroom 2 bath luxury condo in the Sandcastles complex, located close to Downtown Cocoa Beach, Florida. The well-known Sandcastles at Cocoa Beach was built in 1985 and has been a favorite due to its onsite amenities and proximity to Ron Jon. 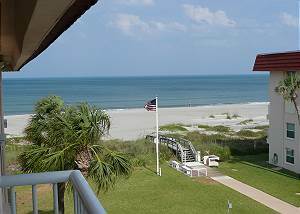 Beautiful 3rd Floor Oceanfront Condo with two Master Bedrooms and Guest Room in quiet Cape Canaveral. 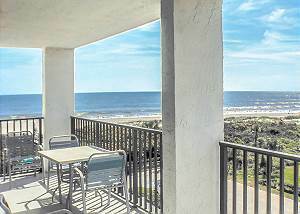 Completely tiled vacation condo has 3 bedrooms, 2 bathrooms, sleeps 8 people and is located just STEPS away from the POOL & BEACH. Breathtaking Ocean Views from every window! This unit is offered SAT-SAT in Peak and Summer Season. 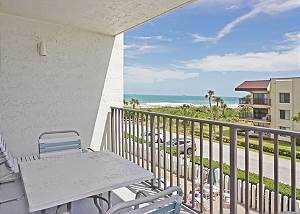 Enjoy the Awesome Views from this Wonderful fourth floor two bedroom two bathroom condo in Cape Canaveral, FL. This wonderful newly renovated Private Pool Home is nestled in a quiet residential neighborhood just a short walk to the beach. The home accommodates up to 9 guests. 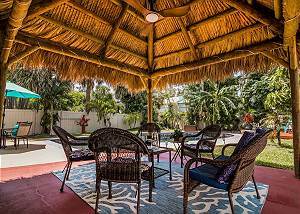 Come unwind by the pool in the Backyard Retreat and Tiki Hut. 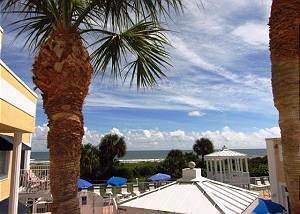 The Royal Mansions Resort has a HEATED POOL, Hot Tub, Private beach Access and much more! The Dining area that opens to the furnished balcony were you can enjoy morning coffee or watch the sunset. It is steps from a dip in the pool and beach access.